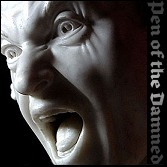 We’re looking for short stories of horror fiction told from the zombie’s point of view. 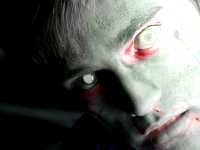 We will consider different, intriguing, and creative spins on the multiple zombie mythos that currently exist. There are many fine zombie oriented anthologies already published, but we’re putting a spin on ours – at least 75% of the story must be told as the zombie from the zombie’s perspective. We’re giving the undead a chance to tell their tale through your words! Fan fiction of any variety – no characters, names, places, or homage pieces. Preexisting characterization from a story, novella, novel, or series you write. 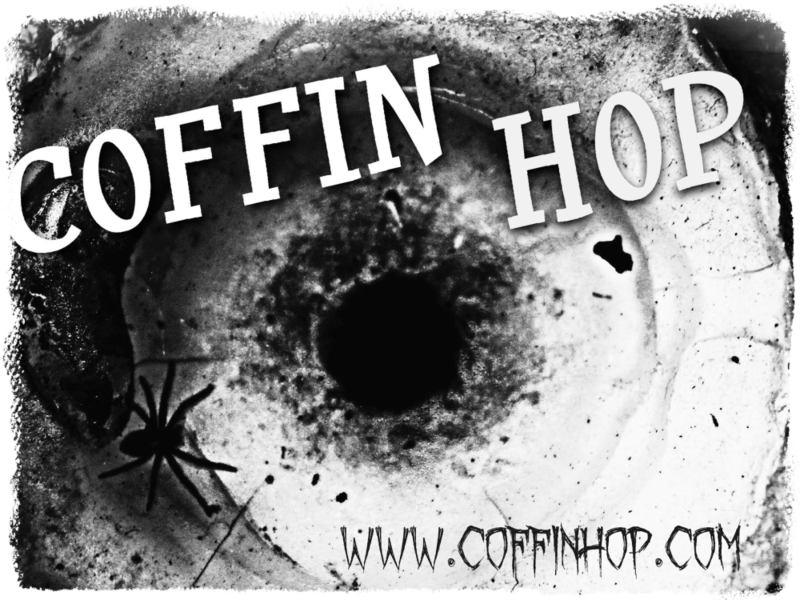 Love stories (no matter how fantastic yours is) – this is a horror only anthology. 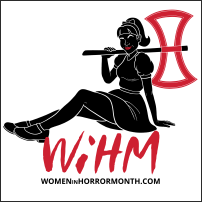 We encourage you to be as unique as you’d like and bring a new viewpoint to those who have suffered or perhaps sought ZOMBIFICATION! If you have questions about the details for the call, please write to submissions@sirenscallpublications.com before beginning your piece. Word Count: minimum 4,000 words; maximum: 8,000 words (anything outside that range will be automatically rejected). Payment: $25 per story selected for inclusion. Copyright: First time worldwide copyright for a period of one year after publication. Reprints will NOT be considered. Evaluation period: We expect to have the stories read and chosen within two months of the closing date. We strive to move through the decision making process as quickly and fairly as possible. If we find ourselves overwhelmed with submissions, we’ll contact the submitting authors to inform them of any delay. 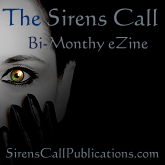 Visit Sirens Call Publications for further guidelines and details! Reblogged this on Glor's World.